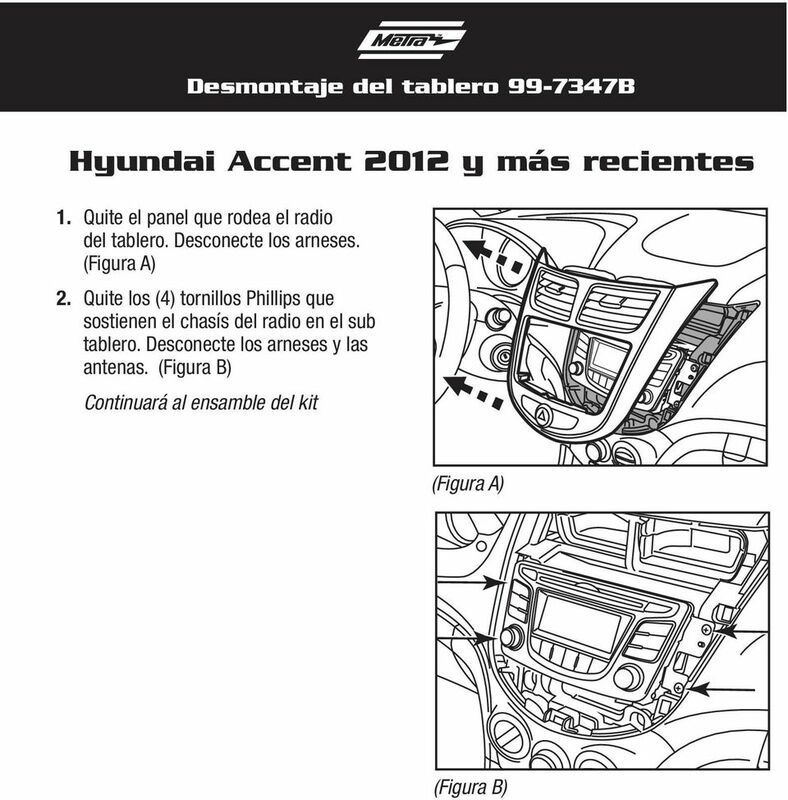 Download "Hyundai Accent 2012-up 99-7347B"
Installation instructions for part DP-7363B KIT FEATURES ISO DIN radio provision with pocket ISO Double DIN radio provision Painted matte black Hyundai Sonata 2015-up DP-7363B Table of Contents Dash Disassembly. 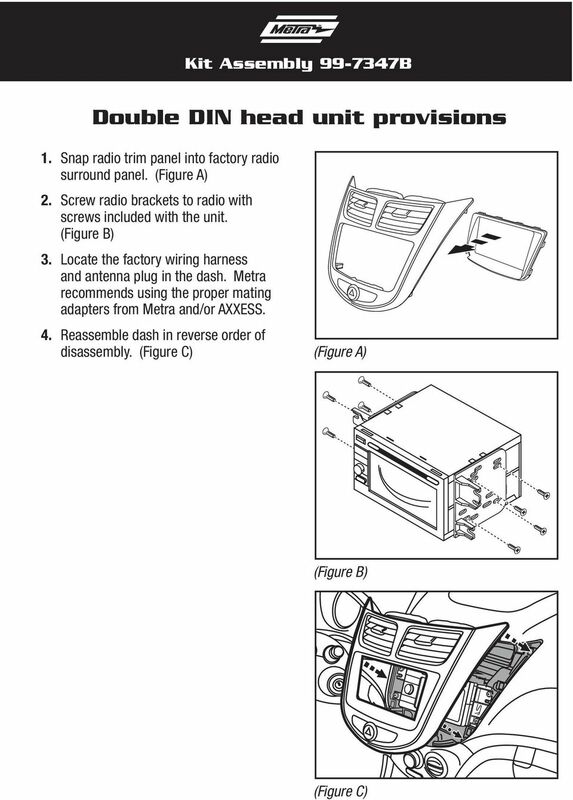 Installation instructions for part 95-7365B KIT FEATURES Double DIN radio provision Painted matte black Kia Sedona 2015-up 95-7365B Table of Contents Dash Disassembly. 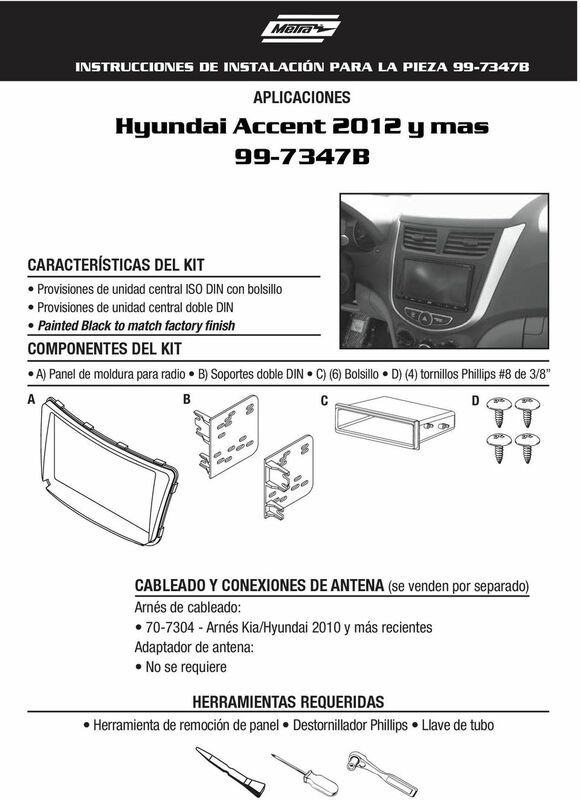 Kia Sedona 2015-up... 2 Kit Assembly. 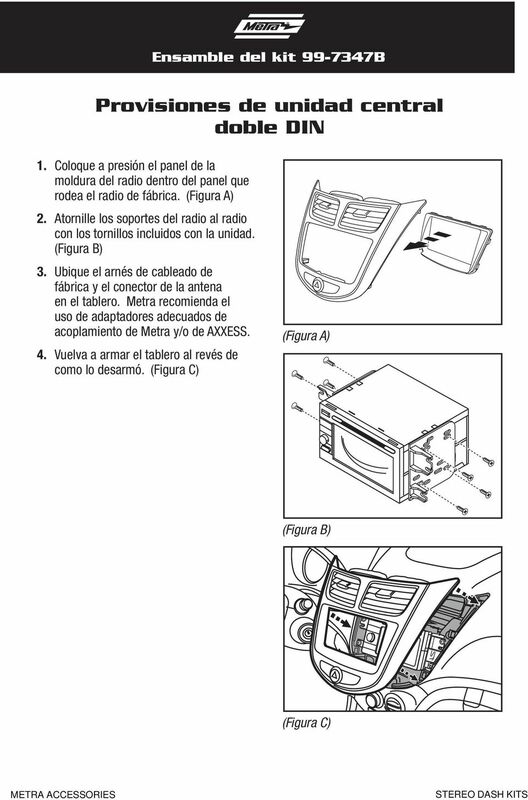 KIT FEATURES Double DIN radio provision Painted matte black INSTALLATION INSTRUCTIONS FOR PART 95-6524B APPLICATIONS Jeep Liberty 2002-2007 95-6524B U.S. PATENT # D781,842 Table of Contents Dash Disassembly. 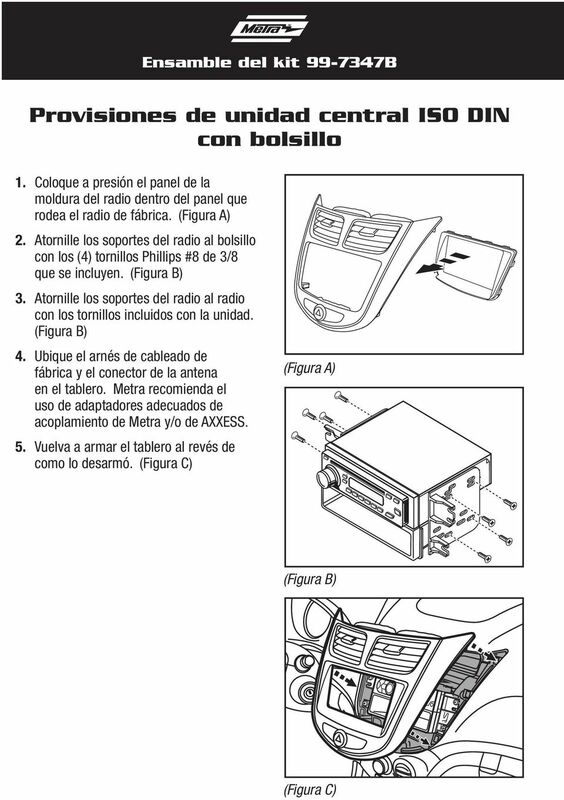 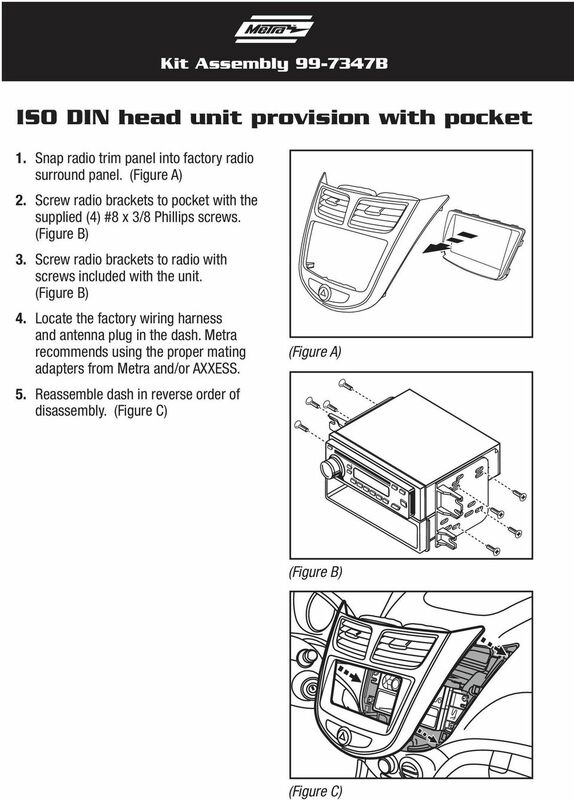 INSTALLATION INSTRUCTIONS FOR PART 99-7356B U.S. PATENT # D725,095 KIT FEATURES ISO DIN radio provision with pocket Painted matte black APPLICATIONS Kia Forte 2014-up 99-7356B Table of Contents Dash Disassembly. 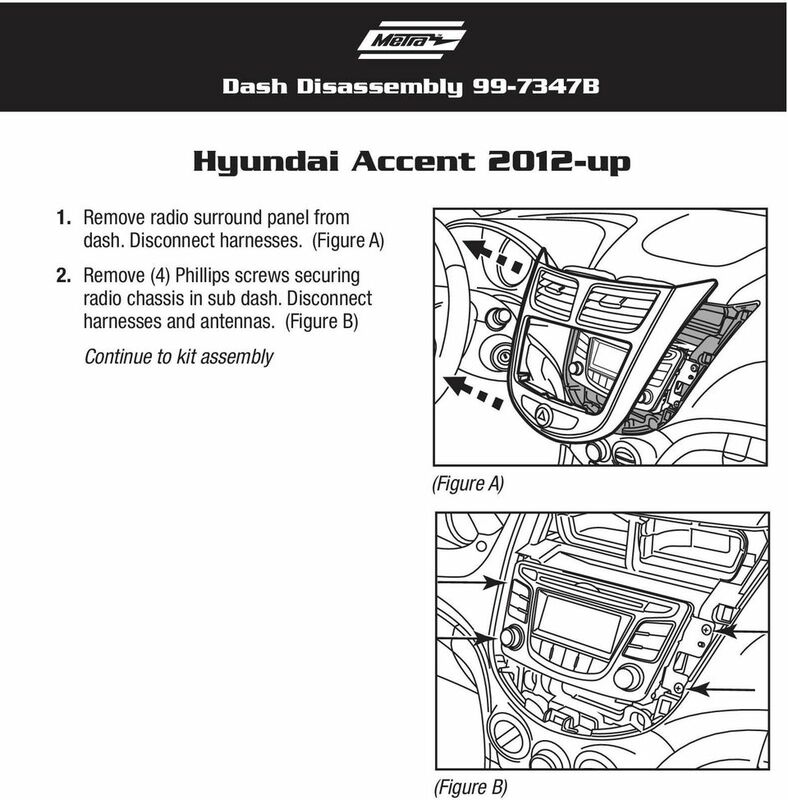 Kia Forte 2014-up B Dash Disassembly Kia Forte 2014-up... 2 Kit Assembly Double DIN radio provision... 3. INSTALLATION INSTRUCTIONS FOR PART 95-7359B KIT FEATURES Double DIN radio provision Painted matte black to match factory finish APPLICATIONS Kia Optima 2014-up 95-7359B Table of Contents Dash Disassembly.